What Are the Sleeping Bear Dunes? The Sleeping Bear Dunes is a National Lakeshore on the northwestern shores of Michigan's Lower Peninsula. 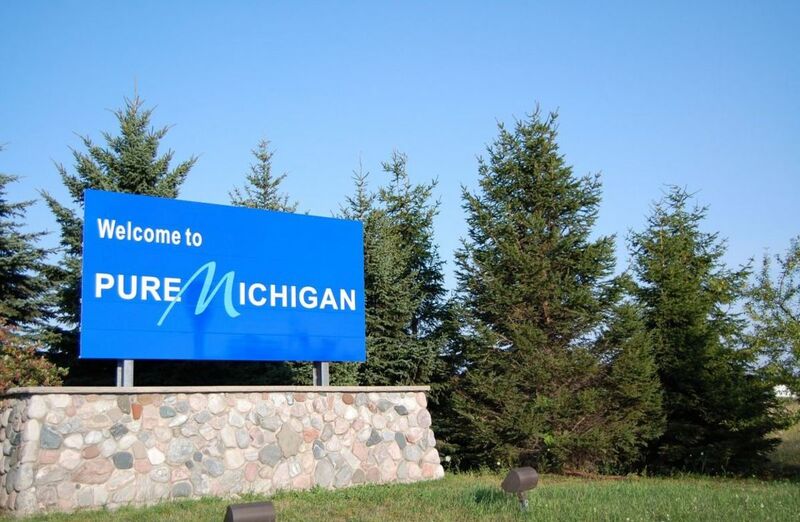 The area is covered with inshore lakes, rivers, the Lake Michigan shoreline, and huge sand dunes. This is a "must-see" area for travelers because the landscape is so beautiful. 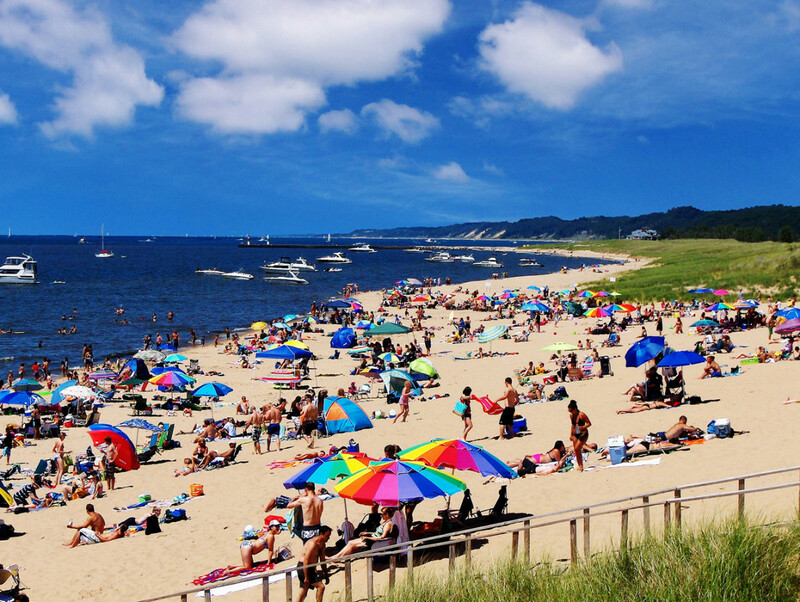 The dunes cover more than 50,000 acres and provide 35 miles of Michigan coastline to view. Some of the dunes are more than 400 feet high. We spent an enjoyable vacation there two years ago. Staying in Frankfort, Michigan, we found excellent accommodations, good restaurants, and fun walking along the Michigan lake shore. My husband likes historic homes and the town has plenty to view, so we spent a few hours checking them out. We also spent a day looking at the dunes, viewing the historic Coast Guard Museum, seeing the lighthouse, and so much more. This is a trip you need to take. The Indian legend of the Sleeping Bear Dunes is a beautiful story of a mother bear and the love she had for her cubs. As legend goes, the bears were forced from the shores of Wisconsin by a forest fire. They swam and swam, but the cubs just couldn't keep up. Mother bear finally landed on the shores in Michigan and waited for her cubs, but they had drowned. 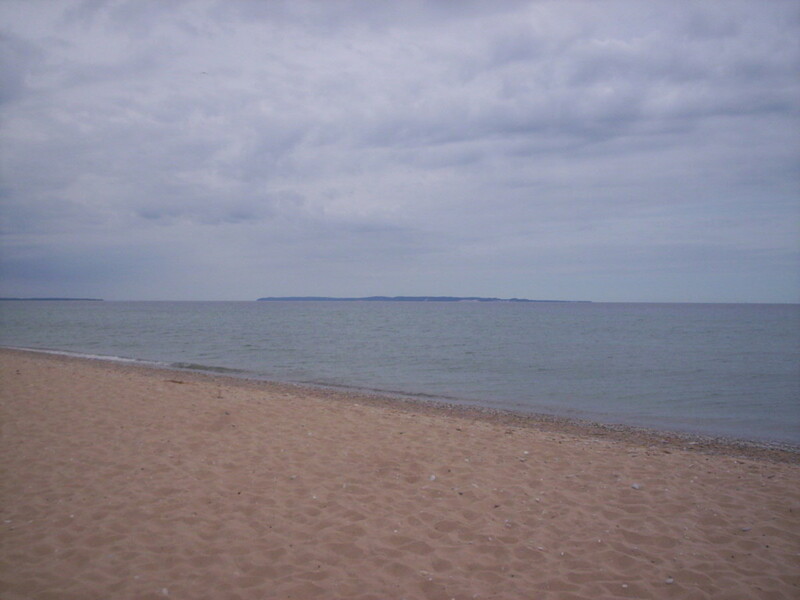 A dune overlooking Lake Michigan is called the Sleeping Bear Dune and the two Manitou Islands are said to be her two lost cubs. The glaciers left a perfect setting for leaving behind sand dunes as the winds blue westward and moved the sand along the shores. The dunes are mainly made up of sand. They are now makeup a wonderful recreation area for us and nature's wonder to enjoy. This area was voted one of the most beautiful places in the US in 2012. 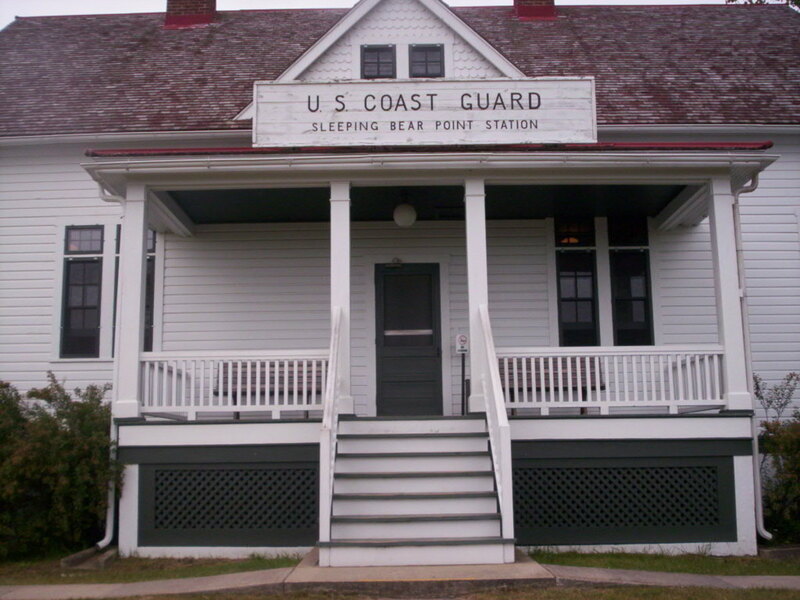 Be sure to visit The Coast Guard museum while visiting the dunes. Here you will see how ships in trouble were rescued by small boats. Many artifacts are showcased at the museum including boats, clothing, ship wheels, and more. The building is the original house used by the men that rescued boats, but it was moved from its original location because it had become almost covered by sand. Also featured are some homes to visit from the early part of the century and a gift shop. 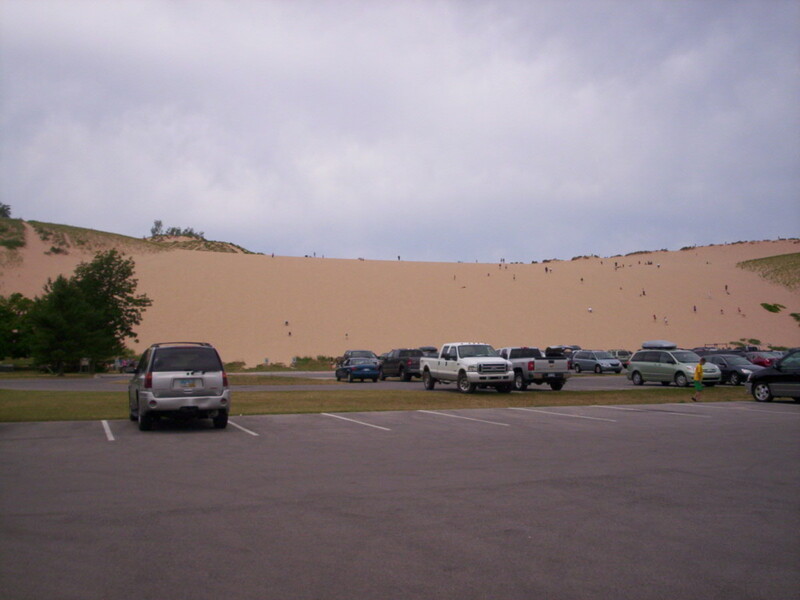 One of the tallest dunes is a spot where the adventurous try to climb to the top. We didn't try this since it was a hot day and we are no longer that chipper. You can see the people trying to climb to the top on the photo. Walking paths along the dunes offer another popular sport to see some beautiful scenery and enjoy nature. It will take you through wooded areas and you may spot a deer or two. You'll find beautiful Michigan lake shores along the entire region. Crystal lake is also located in the area and is a must see because the lake is so blue and clear. The lake is the largest inland lake in Michigan. If you are a gardener, you don't want to miss Crystal Gardens. I thought that I possessed every perennial flower available for Zone 5, but found many new ones there. The gardens are on a 10 acre property with 9 green houses. You'll find garden supplies and art to beautify your garden there also. We stayed in Frankfort, Michigan at the Bayview Inn. It is the largest resort in Frankfort right on a beautiful Lake Michigan beach. The Village of Elberta is close and a a beach to beach trail that is 4 miles long is available for bikes or walking. The path follows along Betsie Lake passing through parks and several fishing decks are along the way if you'd like to try fishing. 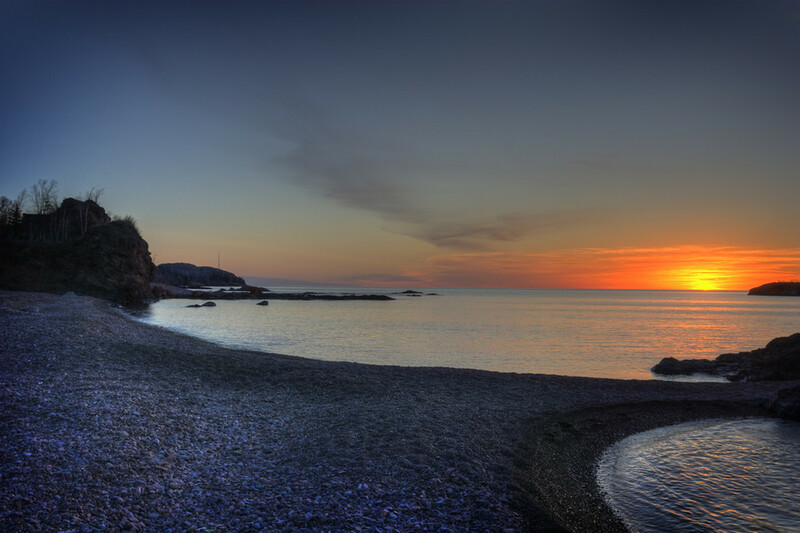 Public beaches are available in both Frankfort and Elberta and both towns have several good restaurants to choose from. Many have decks so you can view the water and fresh fish is offered daily at most of them. 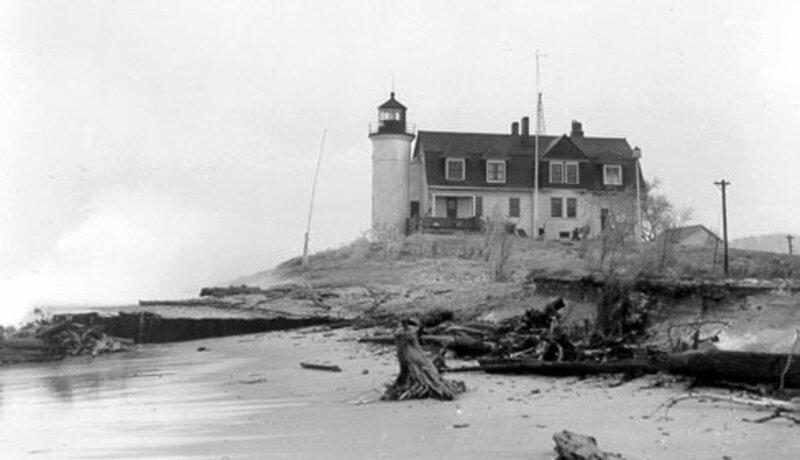 One of the big attractions is the Point Betsie Lighthouse. The lighthouse was built in 1858 and is one of the most photographed lighthouses in the US. I'm sorry I couldn't provide a newer photo, but we visited the lighthouse when it was closed and I couldn't get a good view. It is open only on weekends. The lighthouse is often described as "the rock star" of lighthouses and is also described by many as the most beautiful lighthouse they've ever seen. It is 37 feet tall and stands 52 feet above the lake. It can be seen 27 miles out on the water. Tours are available up to the top of the lighthouse and through the Victorian home. 16 documented shipwrecks can be seen from the shoreline. 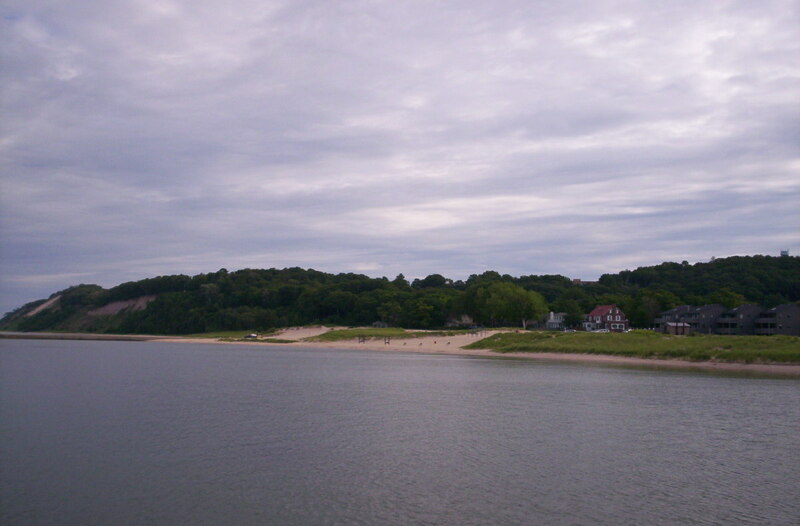 The water is shallow here and contains many sandbars which caused the ships to wreck during storms.The passageway was used because it provided a shortcut for ships sailing from Chicago to other ports on the Great Lakes, even though the area contains some of the most treacherous waters in the Great Lakes. Be sure to visit the Sleeping Bear Dunes area. You won't be disappointed. If you love the beach, shopping, boating, fishing or viewing Dutch heritage, this is the perfect vacation spot. 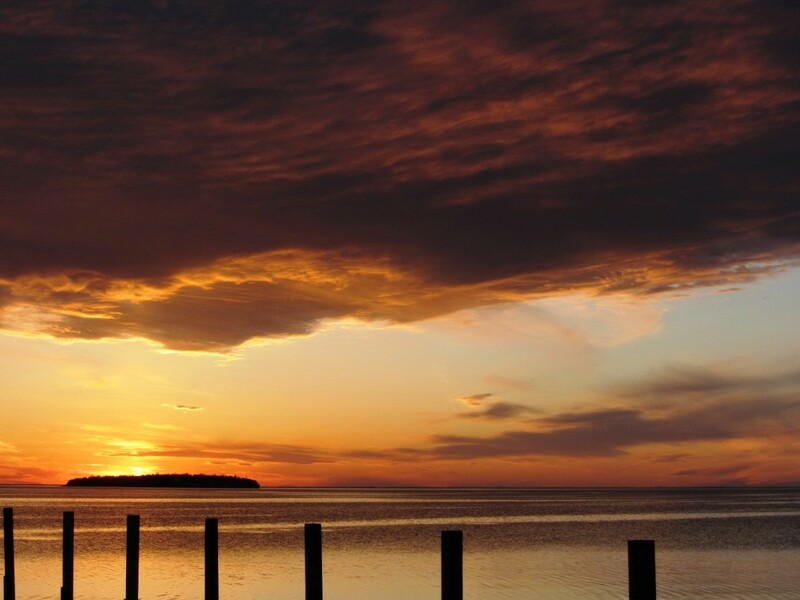 While you're visiting the Sleeping Bear Dunes, make a stop in Traverse City. This is a beautiful area with beaches, a lighthouse to view, bike paths and many more things to do and it is near the dunes. Have You or Would You Like to Visit the Dunes? I haven't, but would like to do so. Stephanie, Picking the blueberries sounds like fun. We enjoyed our time there too. Thanks for reading and commenting. 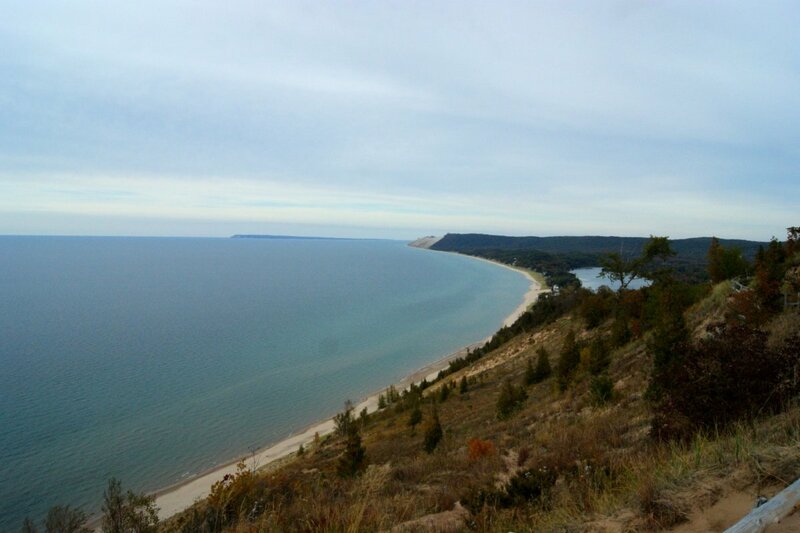 Enjoyed your background information on Sleeping Bear Dunes National Park! We camped in the park several years ago and did enjoy the dunes, lake and local attractions. One thing that we loved was picking blueberries on one of the old abandoned homesteads! I'd love to go back to that area again! Fossillady, We took a vacation there about 2 years ago. The area is listed in the top 10 most beautiful places in the US. It is so peaceful and beautiful. Thanks for commenting. Eiddwen, Thanks for the nice comment. A beautiful an interesting hub, and I now look forward to reading many more hubs by you. Cardisa, Thanks for commenting and yes you would have a wonderful time visiting here especially if you are a water/beach person like me. Looks like a place I could have a lot of adventure and fun in. Beautiful place. moonlake, Thanks for commenting. There are dunes in other areas along the Lake Michigan shore, but this area is beautiful. I loved Crystal Lake too. You'll have to return to the area. Great Hub. Love Sleeping Bear Dunes. I didn't know the story of the bear everything on this hub was very interesting. It's been many years that we were last at Sleeping Bear.